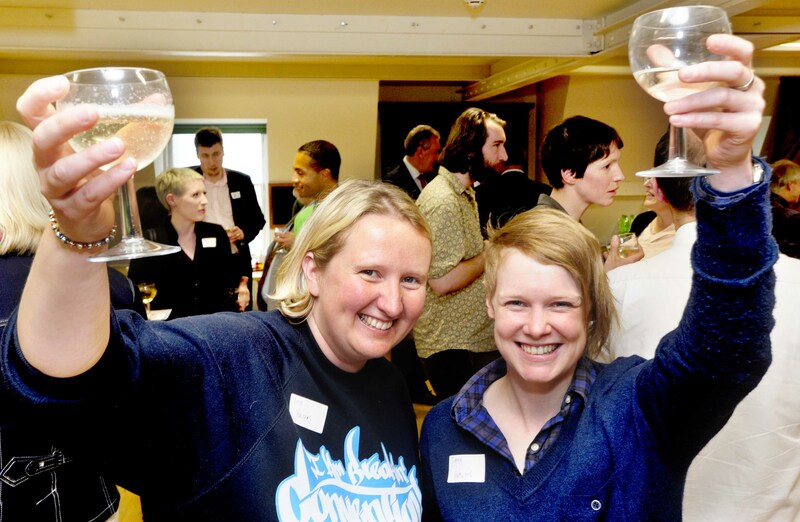 Twelve of Scotland’s new non-profit organisations have been selected for the 2012-13 Social Innovation Incubator Awards, designed and co-ordinated by The Melting Pot, Scotland’s Centre for Social Innovation. The awardees include a company that aims to increase the physical activity levels of staff in the workplace, a company that develops the IT skills of older users and a social enterprise that will support people disadvantaged by disability and long term health issues to set up micro businesses as a way back into the workplace. As one of the partners in the awards, BIG Scotland is proud to be involved in this innovative programme which will provide the 12 award winners with a support package for business start-ups worth around £10,000 over a 12-month period. The pick ‘n’ mix menu of support ranges from legal, HR and accountancy advice to marketing and IT strategy and business coaching. Here at BIG we will be providing all awardees with a funding workshop which will give them hints and tips for submitting a future application. This will be followed by an opportunity for each awardee to discuss their project idea on a 1-2-1 basis with our information team.